I’ve been fortunate enough to meet some wonderful writers through the years, and one of my absolute favorites is Jenny Hubbard. After I read her debut novel, Paper Covers Rock, I immediately reread it just so I could experience it again. And as I read And We Stay, her most recent release, I knew it was a book I would also return to. Her writing is just that good. If you haven’t yet read her work, you definitely need to check it out. In the meantime, read my interview with Jenny on YAtopia to find out more. 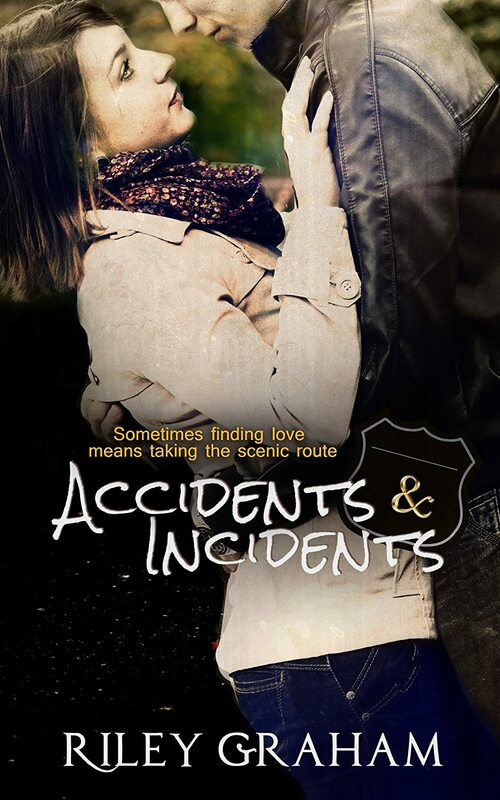 I’ve been absent from my blog lately, but wanted to check in today and let you know that for the next seven days, you can grab a digital copy of Accidents & Incidents for 99 cents on Amazon, Barnes & Noble, iTunes, and Kobo. I also participated in Melissa Pearl’s True Colors Masquerade Ball today, and it was lots of fun! You can grab a copy of her new release for 99 cents as well, for a limited time. Congratulations, Melissa, on a fabulous debut party, and thanks for letting me be a part of it! And finally, I shared an excerpt from my current WIP as my secret for the party, which you can view on my Facebook page. I’d love to hear your thoughts! And though I don’t often post here, I will check in from time to time, and you can always find me on Twitter. Take care & happy reading! Read the latest review of Accidents & Incidents on Refreshingly Riki, and enter to win a signed paperback or bookmark!